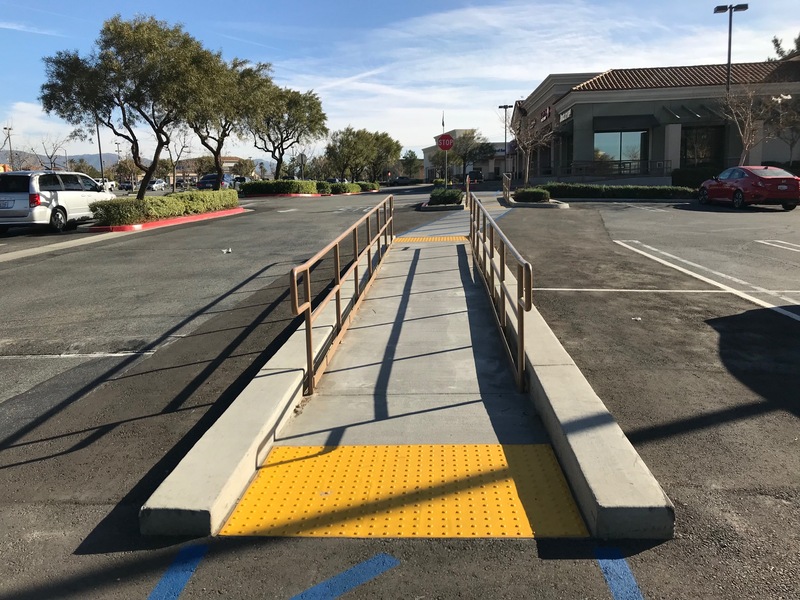 ADA – Concrete Contractors, Concrete Construction, Concrete Paving | Bernardo Concrete Inc.
ADA Requirement And Concrete Ramps. Here is an unfortunate scenario that happens all too often these days. You open the mail and find that you’re being sued by an attorney for ADA violations. Now, if you haven’t figured it out, most times (99.999%) these ADA lawsuits are just a load of garbage, but garbage you actually have to take out. This isn’t to say that some ADA lawsuits are valid because some are. 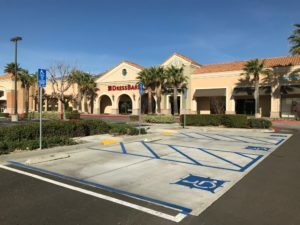 But most of the time in our experience these lawsuits have little to do with a disabled man or women being denied access and more to do with the attorney needing a new Lexus. California is no stranger to frivolous lawsuits and the ADA and its constant changes just open the door to more of them. The first thing that you need to do when you get the letter is get yourself a good attorney that understands how to handle these problems quickly and affordably. The second thing you will probably need is a good concrete contractor. 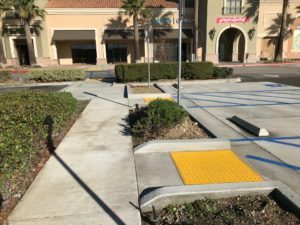 The reason you’ll need a concrete contractor is more likely than not the attorney that filled a lawsuit has done so based on your parking situation. That’s where Bernardo Concrete comes in. 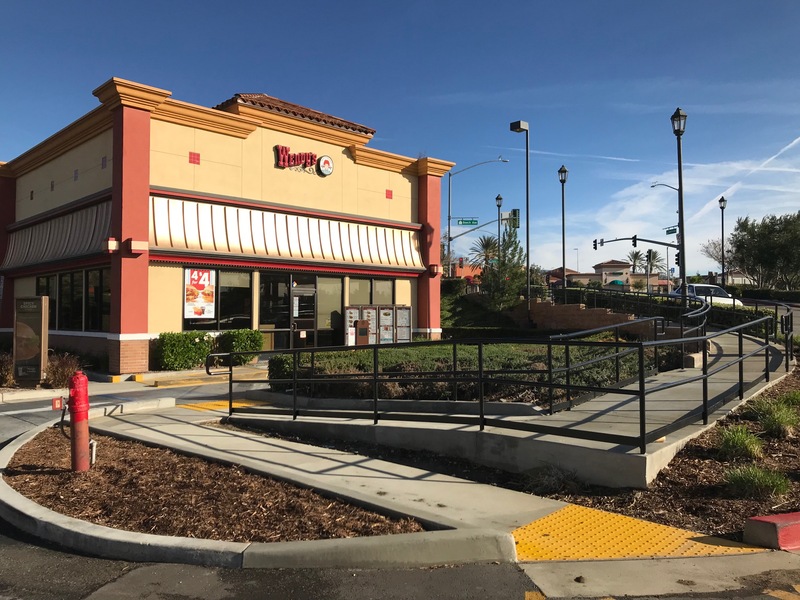 Most ADA lawsuits will target property issues whose solutions involve expensive repairs, hoping that the property owner will choose to settle with the attorneys client for a lump sum of five or ten thousand dollars. Now that you have good legal counsel and that part of the problem is being handled, its time to turn your attention to a good contractor. That is where Bernardo Concrete really shines. We have been dealing with ADA issues long before the frivolous lawsuits began. The ADA code changes almost every year, albeit, typically in very small ways. 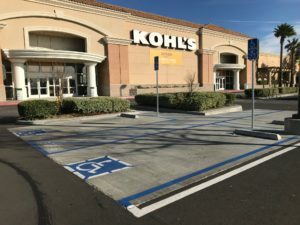 By example, one of the more recent changes that occurred is the requirement to have the words No Parking painted in the crosshatch that is parallel to the handicap space. It is a small change, but it is the law now to have it there. So, what are the some of the larger costs that can affect you in an ADA lawsuit?Â Well, you have probably guessed by now that its concrete. Concrete ramps can be one of the most costly issues that you will have to deal with. 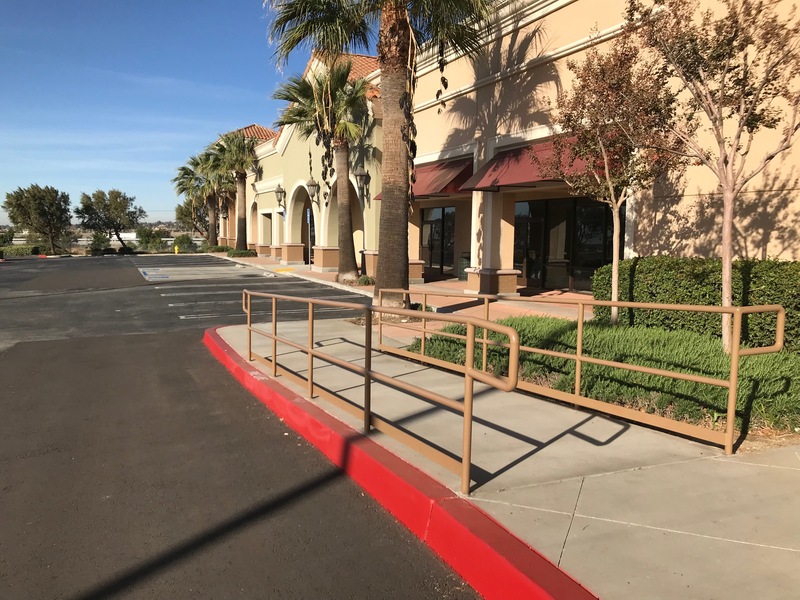 The good news is that when you choose Bernardo Concrete you will be dealing with a company that has mastered the art of getting your parking lot up to code for as little coat to as possible. 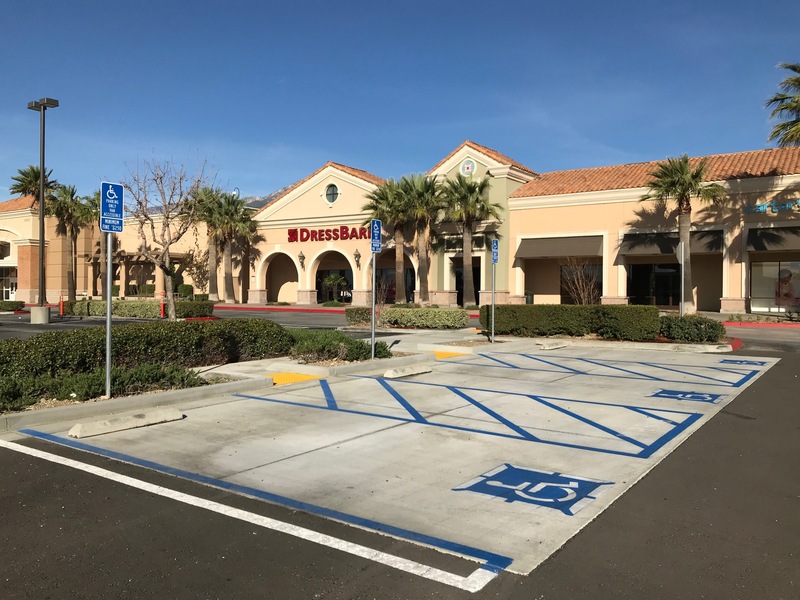 Many companies and ADA consultants will tell you that you need to get very costly repairs done to get your parking lot issues up to code. 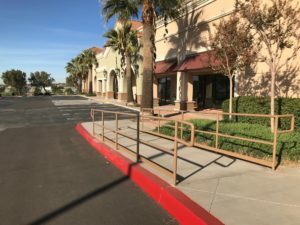 On many occasions Bernardo Concrete has been called out as a second opinion contractor on an ADA issue. Without fail, we find ways to save our ADA upgrade customers money. In some cases we have even save them thousands of dollars in unnecessary repairs. 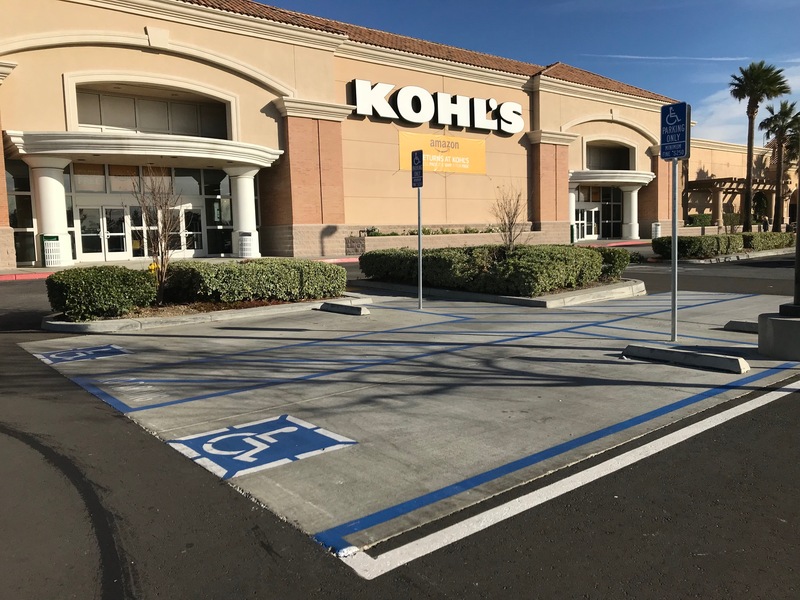 Not only do we understand how to get their concrete fixed affordably, but we can handle their ADA sign installations, truncated domes, and ADA line striping as well.